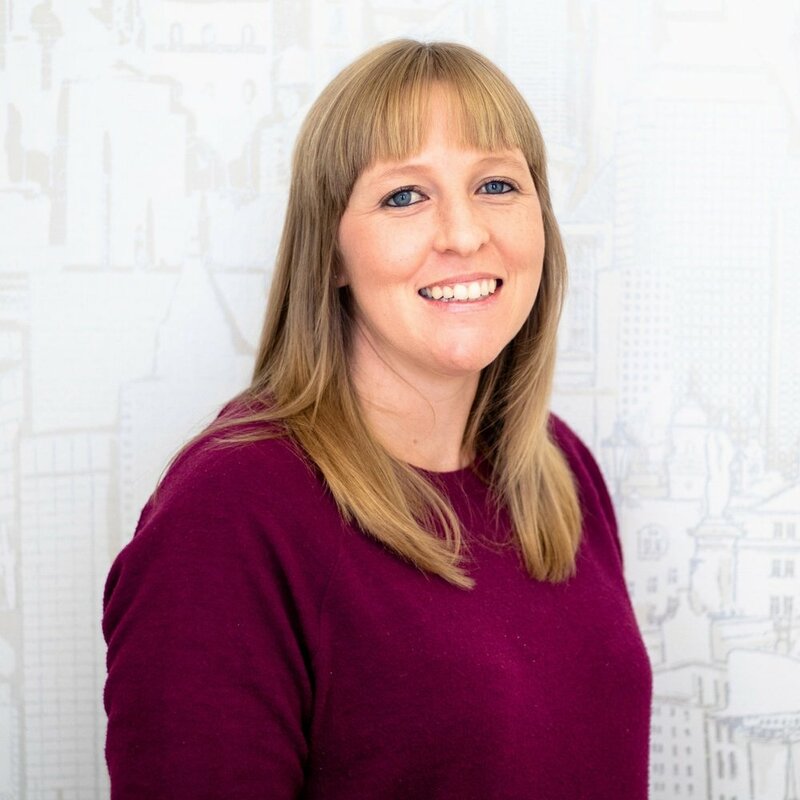 Originally from Melkbosstrand, near Bloubergstrand in the Western Cape, software developer Ananja Dreyer completed a National Certificate in Web Development at CTU Training Solutions in 2009. She started working at a small graphic and web design company in Stellenbosch and after three years decided to pursue her software development studies. She completed a Certificate in Information Systems (Software Development) at CTI in 2013 and joined the Prophet team shortly after this. After hours Ananja enjoys going to the beach, photography and playing guitar.